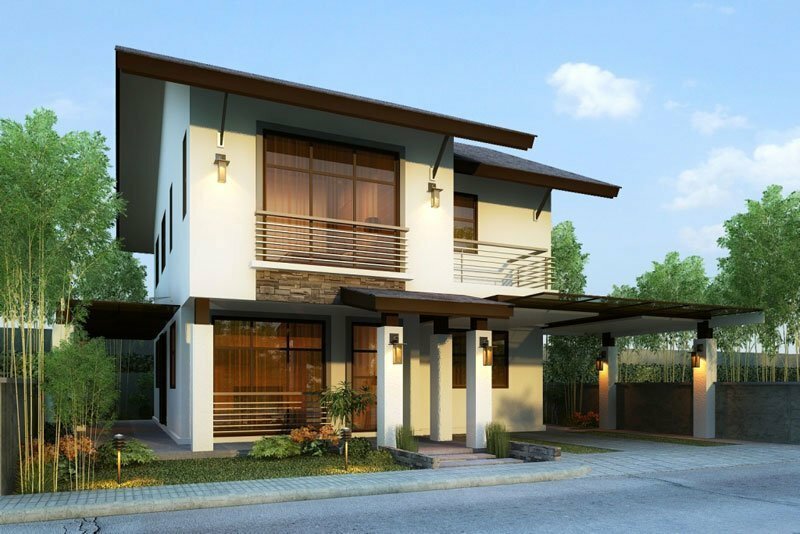 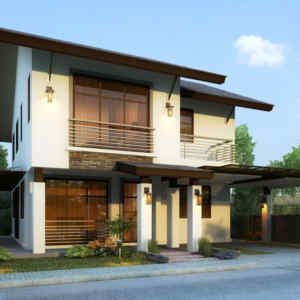 Astele Subdivision Mactan is a sanctuary where the healing breeze of the nearby ocean soothes your being. 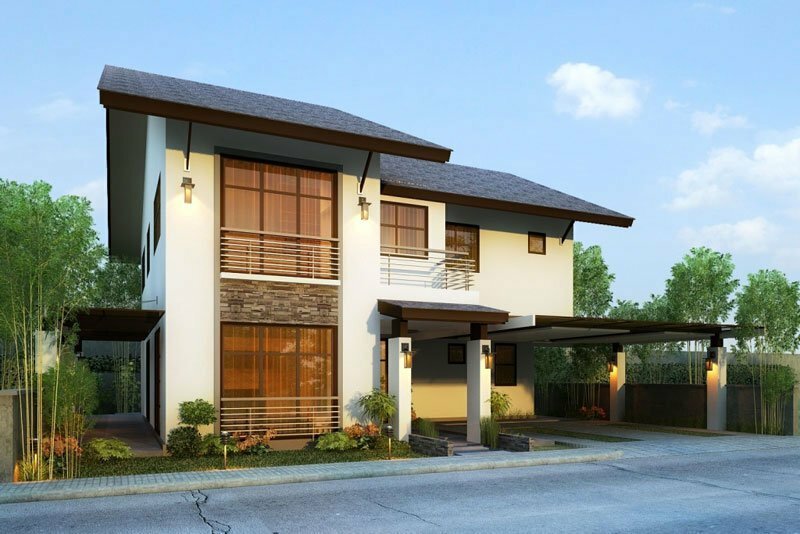 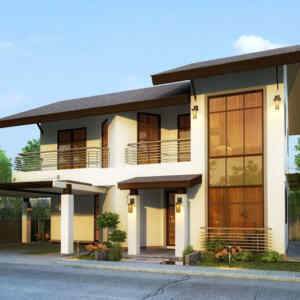 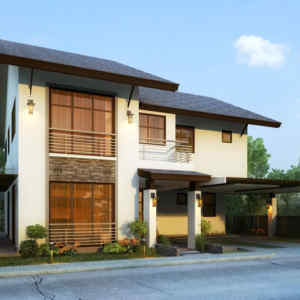 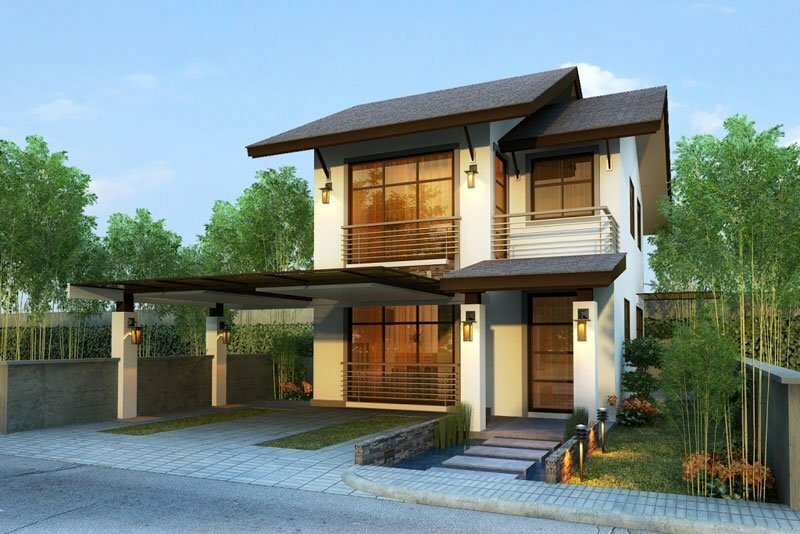 A modern community settled in the lively land of Mactan. 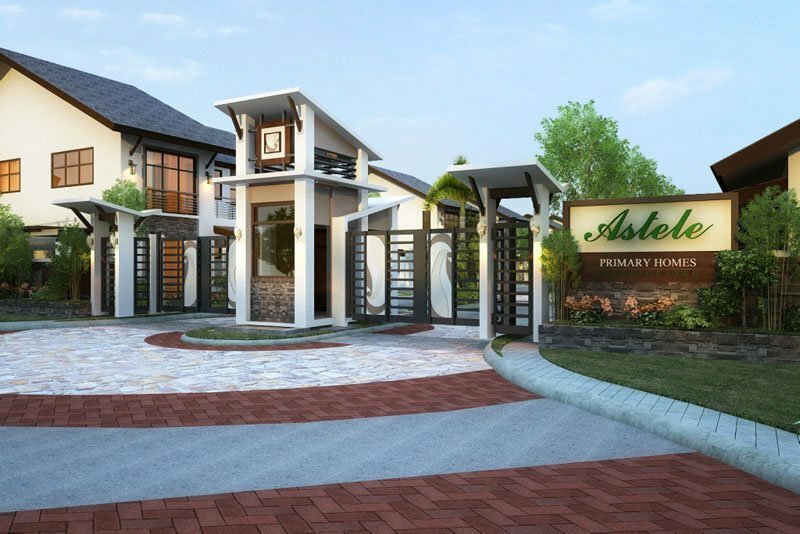 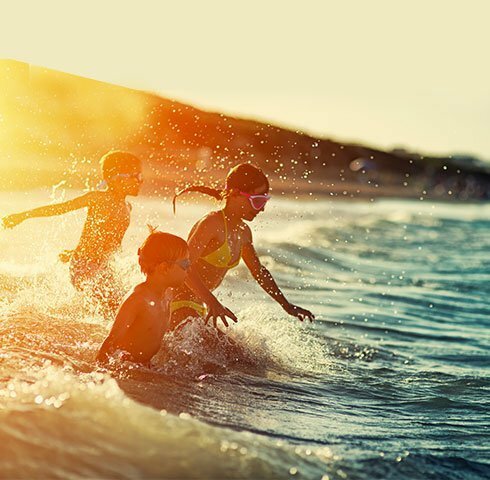 Astele is surrounded with attractive world-class beach resort – a vacation is never too far away. 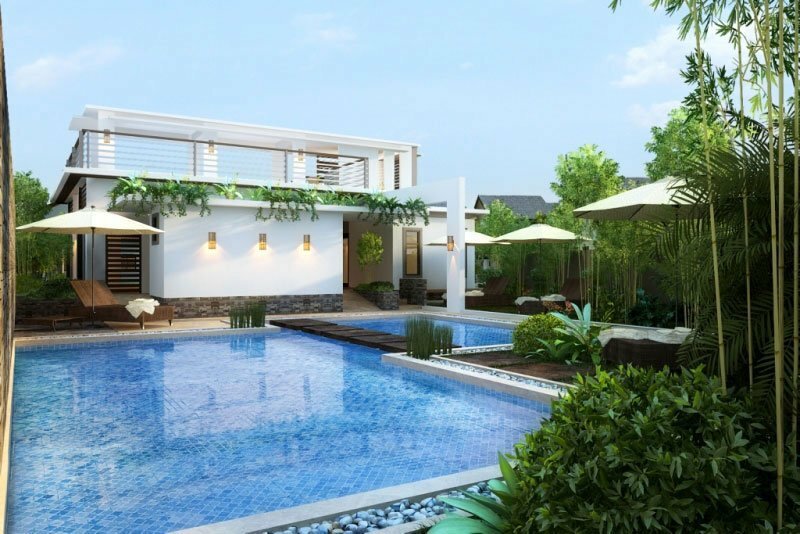 Well-planned amenities that boost the quality of living can be found in this exclusive gated subdivision, including: a swimming pool, fitness gym, landscaped gardens, playground and a clubhouse. 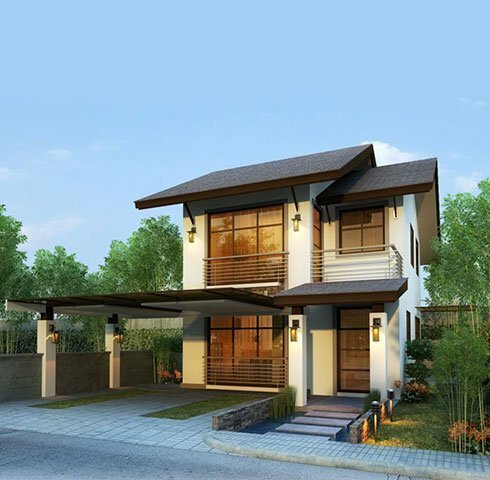 Six model houses were showcased, namely Myrtle, Hazel, Mahogany, Aspen, Linden and Lombardy. 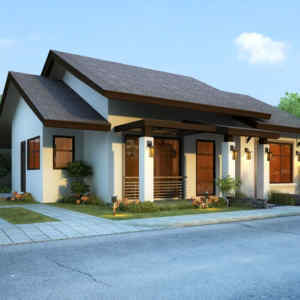 Floor areas and lot measurements range from 56 to 288 square meters and 150 to 251 square meters, respectively. 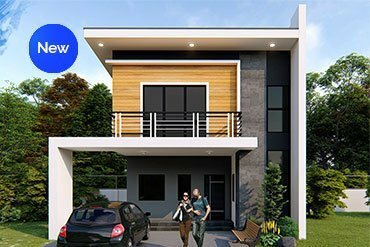 Astele Subdivision bears the concept of Asian contemporary living and displays a clean minimalist approach in its exterior. 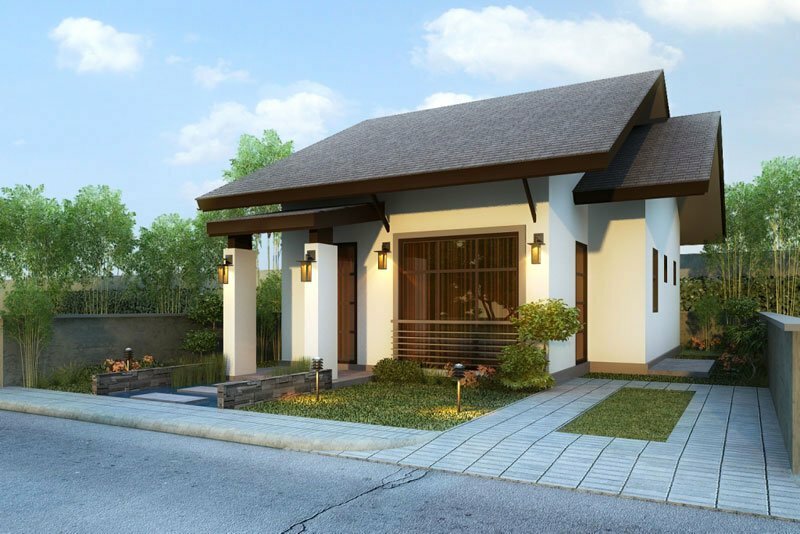 Architectural features include floating steps on a Zen pond, huge windows and upper verandas. 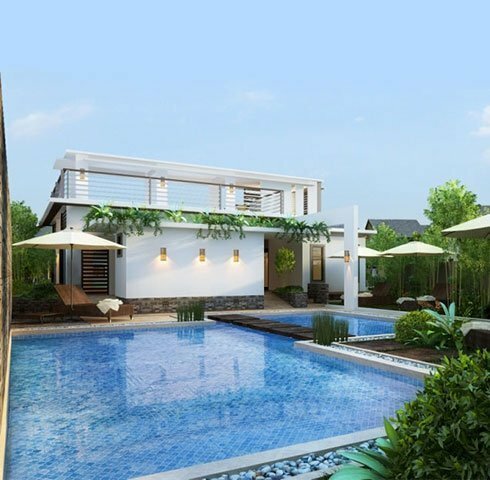 Its amenities include a fitness gym, swimming pool and playground. 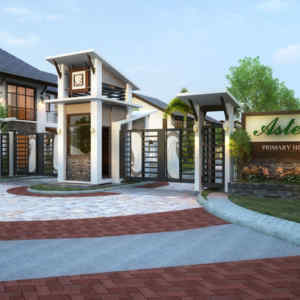 The promise of a well-balanced life of serenity and vitality makes Astele a highly desired community. 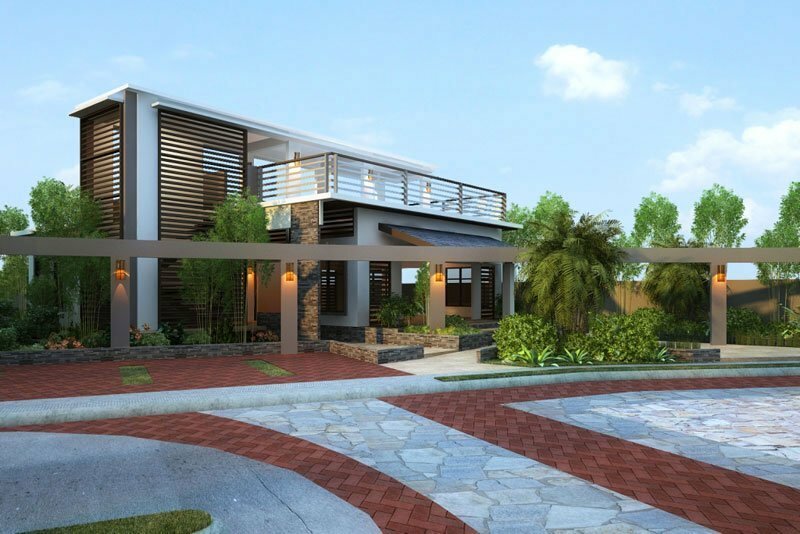 The development is nestled in Mactan to reflect the island’s modern and vibrant international community. 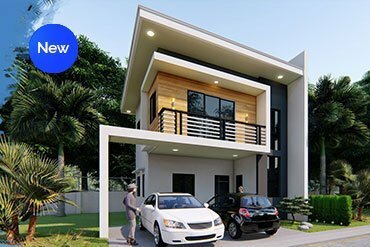 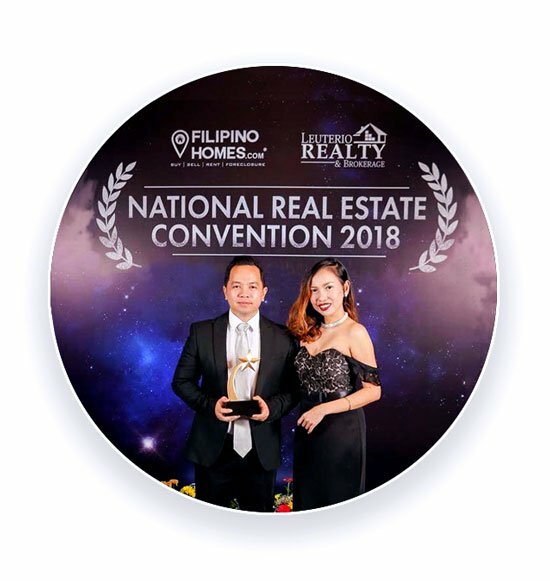 Located in a very strategic location at Maribago, Lapu-Lapu Cebu City, just within the proximity of the well known resorts , blue beaches and diving spots along Maribago and some places in Mactan. 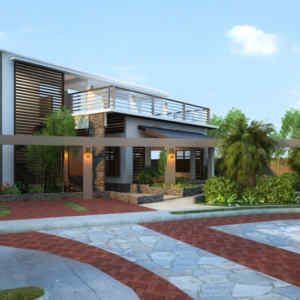 The very few stylish subdivisions in the vicinity which makes it a benefit to every home owners in this unique community with only 60 houses. 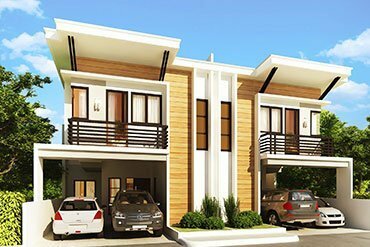 Mactan has emerged as a progressive address or a second-home destination sought after by long-stay tourists like Koreans, Japanese and Europeans. 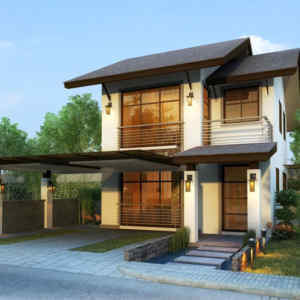 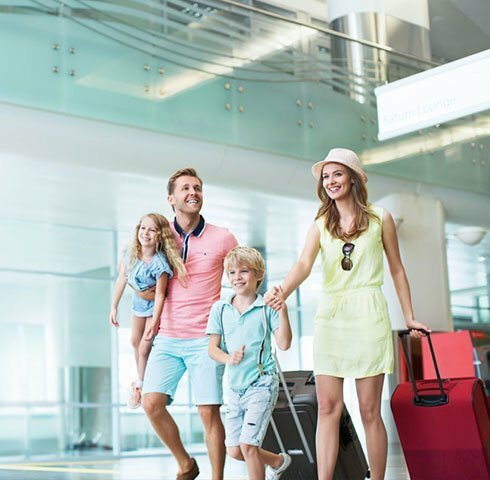 Majority of the foreigners intend to move to Mactan for investment or retirement purposes. 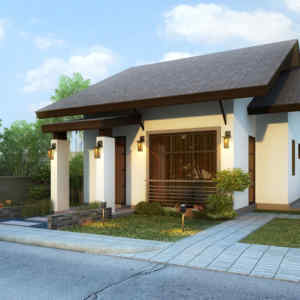 Lapu-Lapu’s preserved nature and culture and also its developing modernity lure visitors to come. 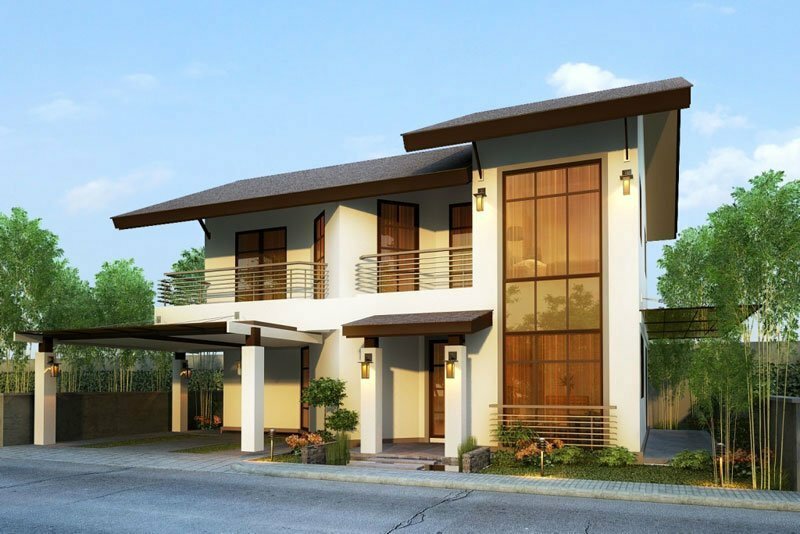 There’s no stopping the growing affluence of foreigners to the city or to Cebu province in general. 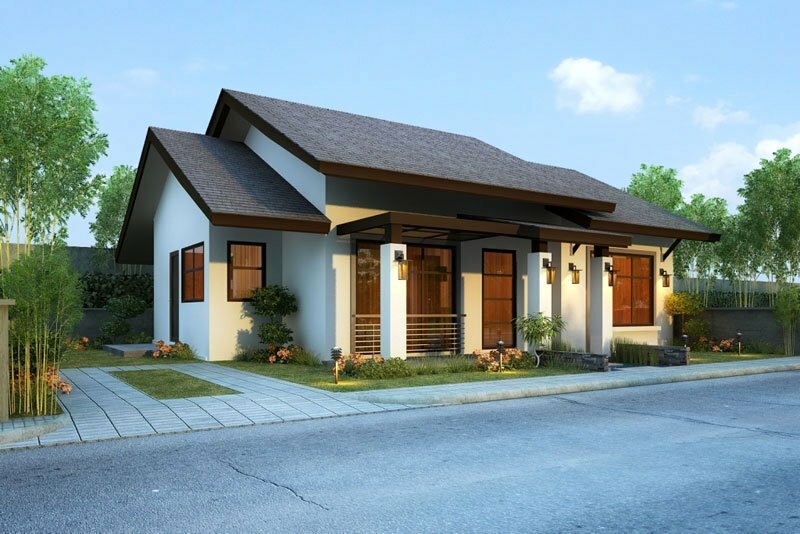 Eventually, the industry is a primary recipient of the upbeat tourism in southern Philippines. 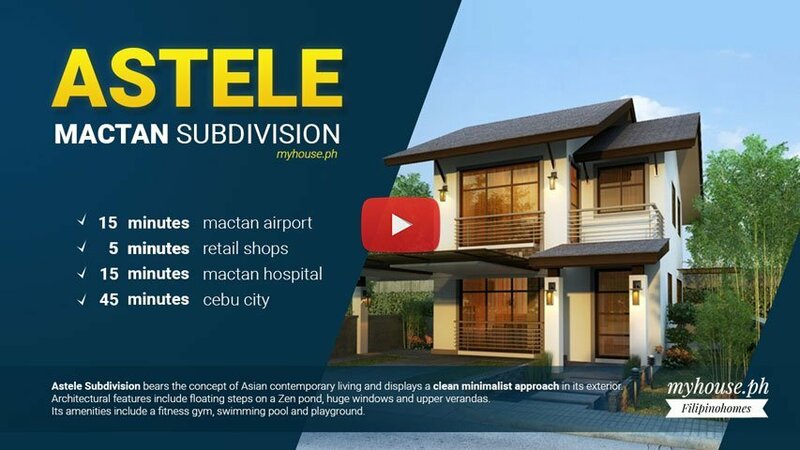 The Mactan-Cebu International Airport as the “ground zero” for Cebu’s commerce and “gateway to business opportunities.